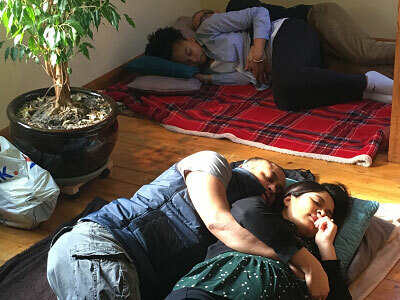 Magical Baby Moments holds hypnobirthing classes in The Upminster Sanctuary on selected weekends. 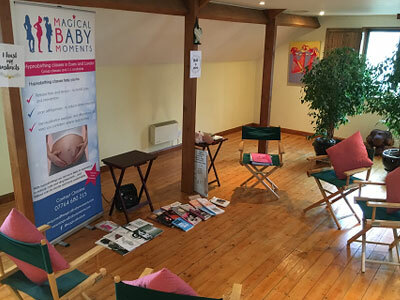 Magical Baby Moments is pleased to be offering hypnobirthing classes within The Upminster Sanctuary. We teach there on selected weekends. 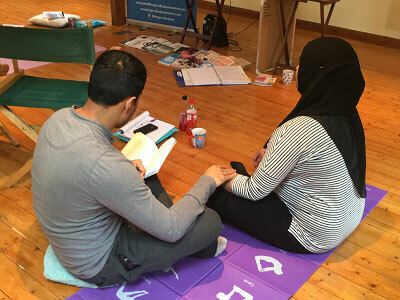 Go to our Classes page to see when the next available class in Upminster is. 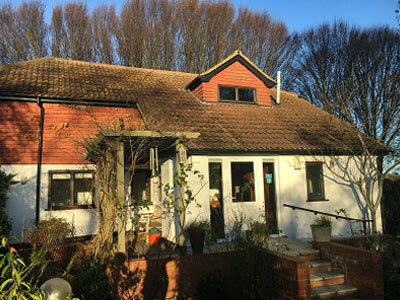 The Upminster Sanctuary is a perfect setting for calmness, comfort and well-being. Three key attributes we invite into the labour experience. 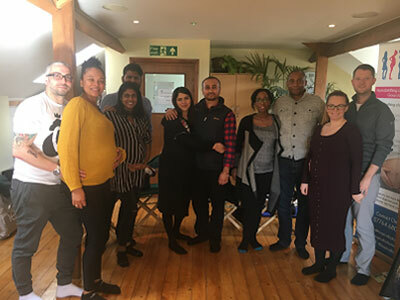 To book a hypnobirthing course in Upminster, check when we are next there by visiting our Book Now page.